Former Federal Reserve Chairman Ben Bernanke. 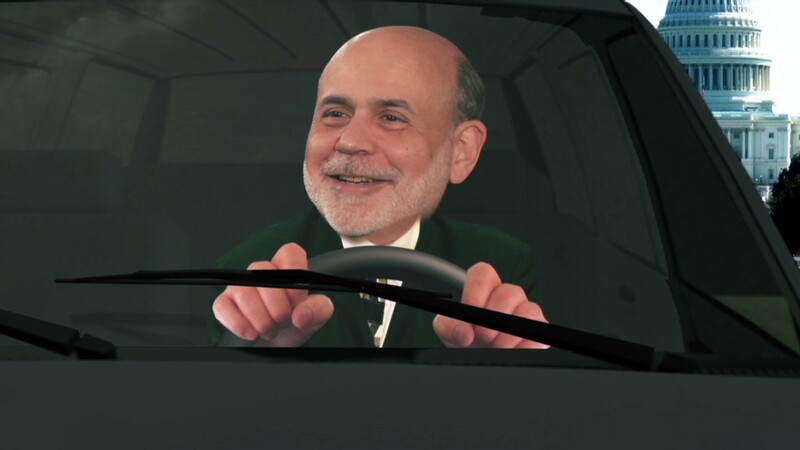 Ben Bernanke has always lived a fairly modest lifestyle. But his earning potential just exploded. Bernanke, who was paid $199,700 as chairman of the Federal Reserve last year, is now commanding as much as $250,000 per speech, according to Reuters. And he's got three speaking engagements on his calendar this week alone. None of the venues hosting the former Fed chief would comment on that they're paying him. Bernanke ended his 8-year term at the Fed on Jan. 31. He then joined the Brookings Institution, a Washington think tank, rather than going to Wall Street or setting up an economic consulting firm, as his predecessor Alan Greenspan did. While a $250,000 speaking fee is obviously good pay for an afternoon's work, it's not out of line with what other top officials get paid on the speaking circuit, according to experts. Former Secretary of State Hillary Clinton reportedly gets $200,000 for speeches, although the National Automobile Dealers Association, to whom she spoke in January, won't comment on what it paid her. Her husband gets significantly more for a speech, according to reports. "It's common place. It's not illegal or unethical," said Jan Baran, a Washington attorney specializing in government ethics issues. "That doesn't mean it can't be controversial." A former Princeton economics professor, Bernanke had assets worth between $1.1 million and $2.3 million when he left the Fed chairman post, making him one of the least wealthy members of the Fed's Board of Governors. Greenspan's assets were worth between $4 million to $8.9 million at the time of his departure in 2006. 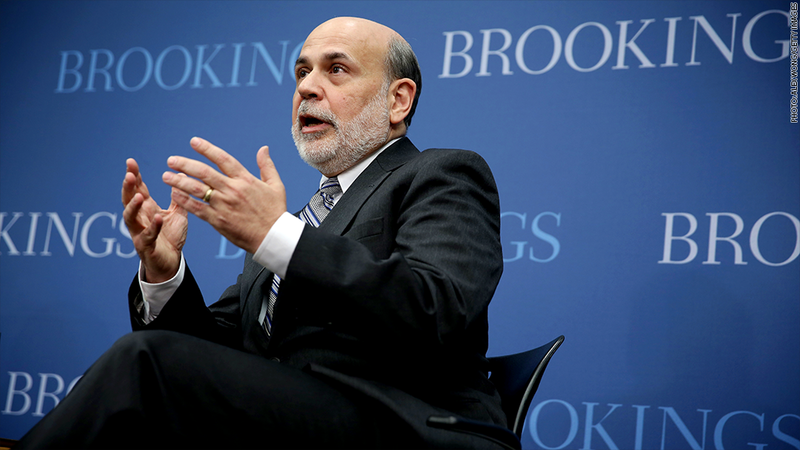 Bernanke is represented by the Washington Speakers Bureau, whose list of speakers include Greenspan, former President George W. Bush and former British Prime Minister Tony Blair, as well as Austan Goolsbee and Christina Romer, who both served as top economic advisers to President Obama. Bernanke made his first speech on Tuesday at the Global Financial Markets Forum, hosted by the National Bank of Abu Dhabi. Also appearing were ex-U.S. Treasury Secretary Larry Summers and Jean-Claude Trichet, the former president of the European Central Bank. Wednesday he spoke at a summit in Johannesburg, hosted by the South African-based financial services firm Discovery Ltd.
At both the Abu Dhabi and Johannesburg speeches his talks were more reflections of his tenure as chairman, rather than forecasts for the U.S. economy or what the Fed might do next in response. Friday he is due to deliver the keynote speech at an energy conference in Houston.